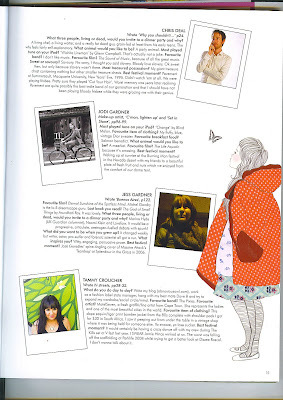 I was featured in the contributor section of the last YEN mag. haha! Who says self praise is no praise? Hah! I saw that, congratulations!